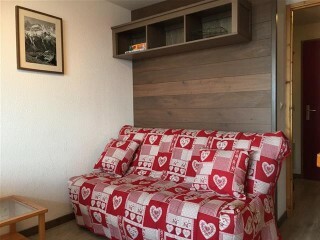 25sqm apartment (+ 13m under the garret) for 5 persons : doublebed + singlebed in the bedroom, pull out double bed in the livingroom North-west facing with a view of the mountain. 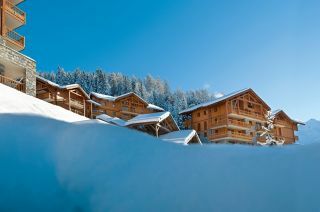 150m from the slopes and 250 above the main chairlift. 44 sqm nice and clear appartment, 3 rooms for 6 persons. 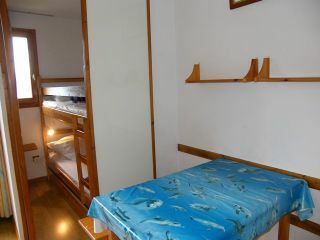 A bedroom with a double bed, closed cabin with 2 bunk beds and sofa in the leaving room. Bathroom and separated toilet. South-west facing balcony with a very nice view on the valley and the mountain. 250m from the center of Vallandry and the main chairlift. Crêt de l'ours n° 12. 5 Sleeps. 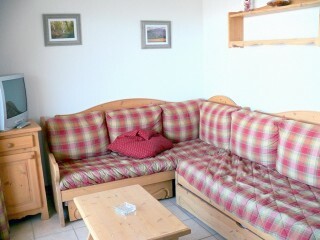 24sqm Studio for 4 persons : doublebedroom, bunkbed in entry hall, sofabed in livingroom.1 bathroom and 1 separated toilet. Facing west. Nice view. Residence ski in - ski out and 300m above the shops. Epilobes n° 9. 6/9 Sleeps. Nice 65sqm duplex + spaces under the roof. South-west facing balcony. 6/8 Sleeps. 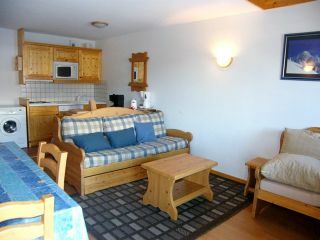 Nice 50sqm apartment situated near the slopes: 2 bedrooms + 1 small , no sleeps in the lounge. 1 bathroom and 1 separated toilet Nice view of the valley and the slopes. Good standing apartment. 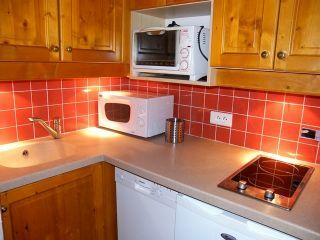 31sqm bright accommodation with 1 bedroom, Full renovated. Facing south-west. 4 sleeps. 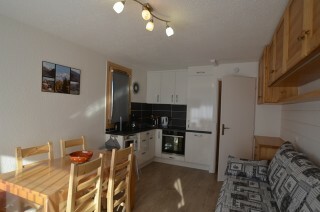 1 bedroom with 2 single beds closed to each other, 1 sofa bed in the leaving room. 1 showeroom and separated toilet. Residence from the seventies, well situated: 50m from the kids snow garden. 150m from the shops. Arc en Ciel n° 3. Sleeps 6. 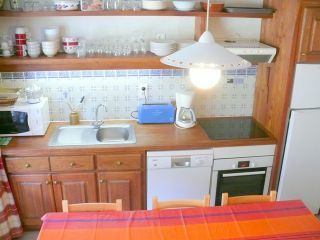 25 sqm duplex apartment + same surface under the roof for 6 sleeps with 1 double room + mezzanine with 2 bunks beds. 2 bathrooms and 2 toilets. Vallandry's center, near the shops and 20m from the chairlift, opposite the nursery. South/south-west facing balcony.